Sharing to you my breakfast this morning. 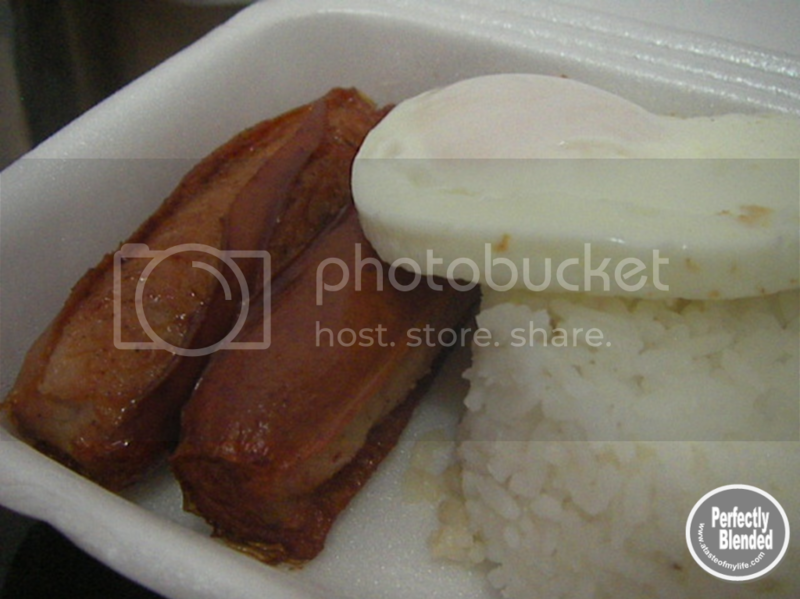 It’s called Jollibee Breakfast Joys Longganisa. It is packed with egg and rice. You can also choose to have fried rice for this meal. My fave! That’s the only thing i order from their breakfast menu (aside from pancakes sometimes).